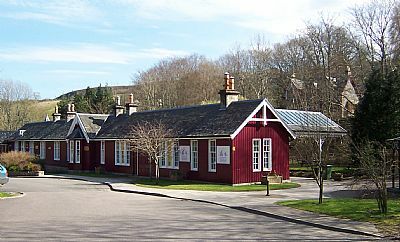 Located in Strathpeffer’s charming old Victorian Station the Highland Museum of Childhood tells the story of childhood in the Highlands of Scotland, recording customs and traditions with informative and fun displays and an award-winning film, “A Century of Highland Childhood”. 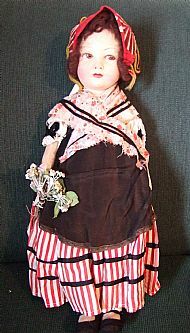 The Museum is home to the comprehensive AngelaKellie Doll Collection. Costume, childhood treasures and toys from the past 150 years are also on show. There are hands-on activities for all ages. We have a dedicated Education Centre called "The Goods Shed". We have a comprehensive Schools Programme based on the Curriculum for Excellence. 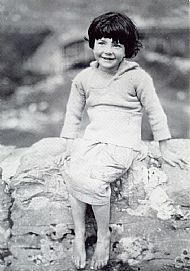 Topics include Victorians; Edwardians; My Family; Life in Grandma's Day; WWII; Toys & Games. We also give talks to groups on various subjects including the collections and local history. We also run events for children and adults. The Gift Shop has unusual gifts, toys and books for all ages. Next door visitors can enjoy traditional Scottish lunches and home-baking in the Coffee Shop. We have a volunteer programme. Our volunteers work at reception, in the shop and also carry out administrative tasks and do collections work. We are committed to workforce development and all our volunteers receive full training and support. In 2010 the new "Goods Shed" collections store and education centre was opened by His Royal Highness The Earl of Wessex. Open 1 April to 31 October - Monday to Saturday 10am to 5pm, Sunday 2pm to 5pm.